Holloway is the new Ezio. 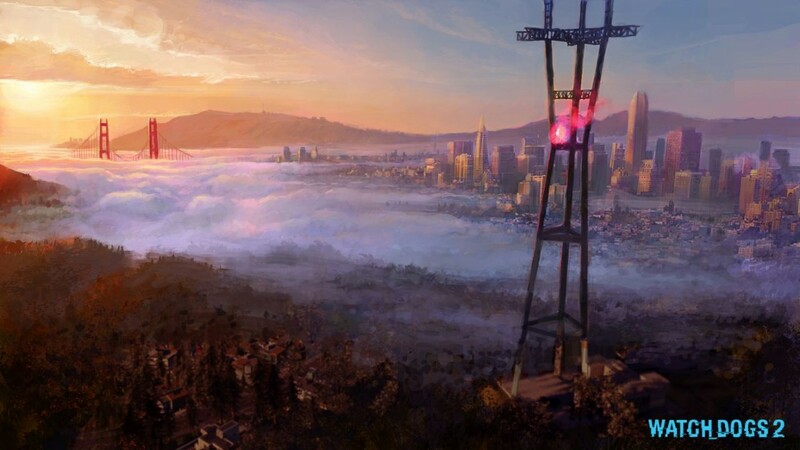 Watch Dogs 2 was shown off at E3 a couple of weeks ago, including a gorgeous slice of gameplay footage featured near the end of Ubisoft’s press event. In really every conceivable way, Watch Dogs 2 is everything that Watch Dogs wasn’t – engrossing, detailed, rich, and most importantly, fun. With a doughy sad-sack of a protagonist (Aiden Pearce), and a campaign that discarded its most unique elements in favor of a painfully generic mafia revenge story, Watch Dogs was almost unendurably dour. So how did Ubisoft turn things around for the sequel? It gutted the game and started from the broken, mutilated bones of Watch Dogs. It took a hard look at everything Watch Dogs did wrong, and used those mistakes to build out the foundation of Watch Dogs 2. Anyone remember the first Assassin’s Creed game? Same story. Ubisoft built up a massive hype machine that ultimately spun out of control, building player expectations up to completely impossible levels. Assassin’s Creed never could have satisfied or even met those expectations. Absent of any preconceptions, Assassin’s Creed was a pretty solid game, not unlike Watch Dogs. If it had come out of a smaller studio, or been kept under wraps until release, the critical reception would’ve probably been pretty different. Assassin’s Creed took us to a place that had never been explored in video games, and certainly not to such a high level of detail. Parkour-ing over crumbling rooftops, and hiding in hay bales was fun for a while but the game was hamstrung by a one-note protagonist and a story that was a little disjointed and flat. Not to mention the fact that the massive and historically detailed world was pretty empty. There just wasn’t much to do, other than collect those little flags. But it’s here that we can see Ubisoft’s incredible capacity for listening to player feedback. Assassin’s Creed 2 brought us a protagonist as colorful and vivacious as the streets of Renaissance-era Venice, as a direct response to the criticisms of Assassin’s Creed. The story was engrossing, it brought us in, held us close and made us care about the characters, the world, and the consequences of our actions. Exploration was rewarded with paintings, works of art, weapons, items, armor, and Ubi even gave us a sprawling estate in the Tuscan countryside to store all of our pilfered wealth. Assassin’s Creed was an empty playground, Assassin’s Creed 2 was Disneyland. 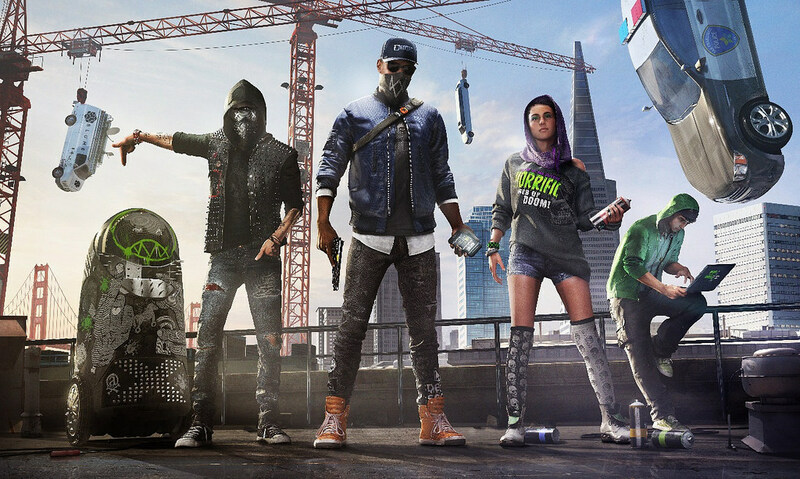 With Watch Dogs 2 Ubisoft has done it again, they’ve taken a middling, over-hyped, but competently built franchise debut and turned it into a nuanced distillate of everything players wanted out of the first game. For a game about hackers, Watch Dogs didn’t spend much time at all exploring the intriguing underworld of DedSec, or the hacking abilities of its protagonist Aiden Pearce. Watch Dogs 2 does the exact opposite. Marcus Holloway’s adventure is all about hacking. The nefarious city-spanning internet-of-things network ctOS has taken over San Francisco and made everyone’s lives a lot easier. Let’s be honest here, ctOS would be pretty amazing in the real world. But Blume, the company behind ctOS, has teamed up with the totally-not-Facebook company Invite, to spy on the lives of everyday San Franciscans and use that information to subvert democracy by rigging elections. Predictive algorithms at work within ctOS end up framing Marcus for a crime he didn’t commit. Whoops. So, brilliant hacker Marcus joins up with the underground hacktivist group DedSec to clear his name and topple San Francisco’s corporate masters once and for all, freeing up ctOS to serve the people. To that end he employs a huge arsenal of tech toys and hacking techniques, drones and RC jumpers (your own stealth R2-D2), to hack, shoot, and taser his way through the San Francisco underworld. Watch Dogs infamously railroaded the player into achieving objectives via limited means, story missions were heavily prescribed and linear – even side missions typically only offered a couple paths to victory. Taking complaints to heart, Ubisoft has thrown linear missions out the window, instead promising objectives that can be achieved in really any way the player sees fit. Sneak in and taser everyone? Sure. Fly a drone through the window and get it all done without ever setting foot inside? No problem. Dynamic missions are a huge part of Watch Dogs 2, and Ubisoft has gone to great lengths to show off the emphasis on player choice. Along those lines, Watch Dogs 2 boasts a completely revamped progression system which rewards players with new abilities and crafting recipes based on how they play the game. 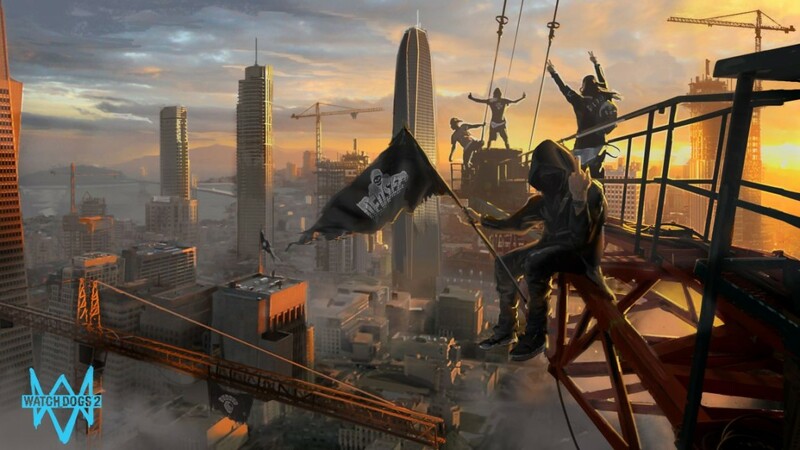 “We wanted every interaction or event in the game to feel meaningful, and everything you do in Watch Dogs 2 will help you reach your final goal,” Ubisoft community developer Chris Straight told the PS Blog. All right, so is Watch Dogs 2 going to be the Ezio to Watch Dogs’ Altair? Maybe. Probably. I’d bet money on it. Thing is, Ubisoft has done this before, in fact it’s how it makes games. It take calculated risks with franchise debuts and knocks our socks off with the sequels. Okay, well, some sequels. Looking at you Assassin’s Creed III. 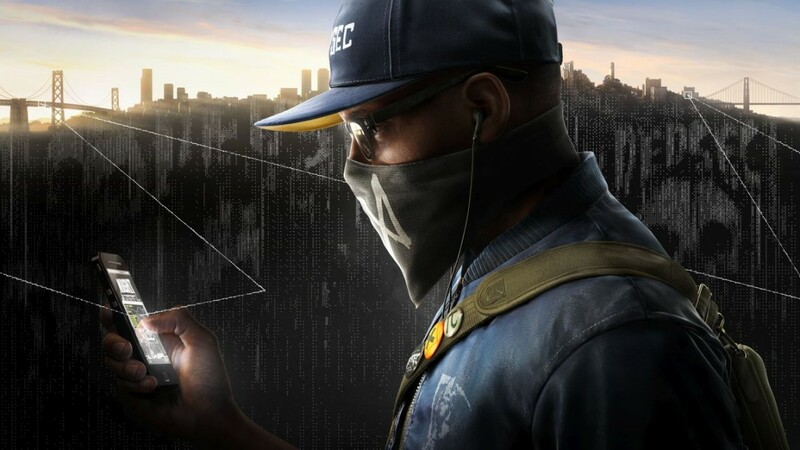 Applying their typical modus operandi to Watch Dogs 2 was a smart move, and it also indicates both a return to form for Ubisoft, and a bit of a departure. The new game doesn’t rely on old gameplay mechanics found in nearly every Ubisoft game: towers. After a couple years of disappointing franchise follow-ups, it’s definitely good to see Ubisoft doing some serious reflection and returning to what they do best: making good games, and great sequels. Watch Dogs 2 is out November 15 on PC, Xbox One and PS4.